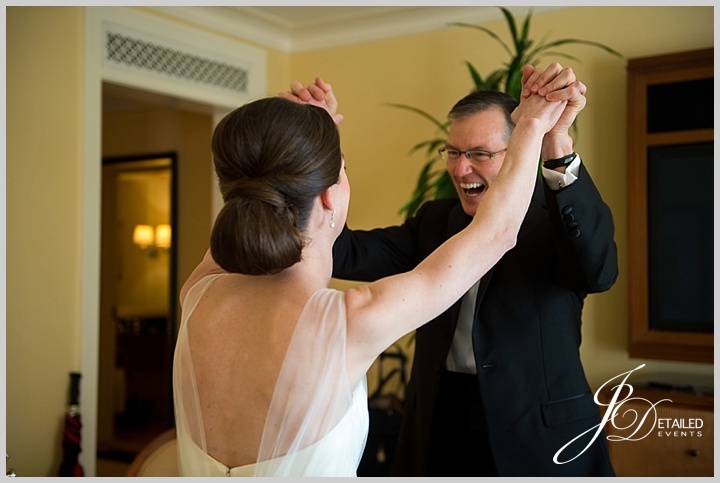 When I first met Kelley and her Mother, Janice, I was greeted with homemade cookies and I knew it was a match made in heaven. 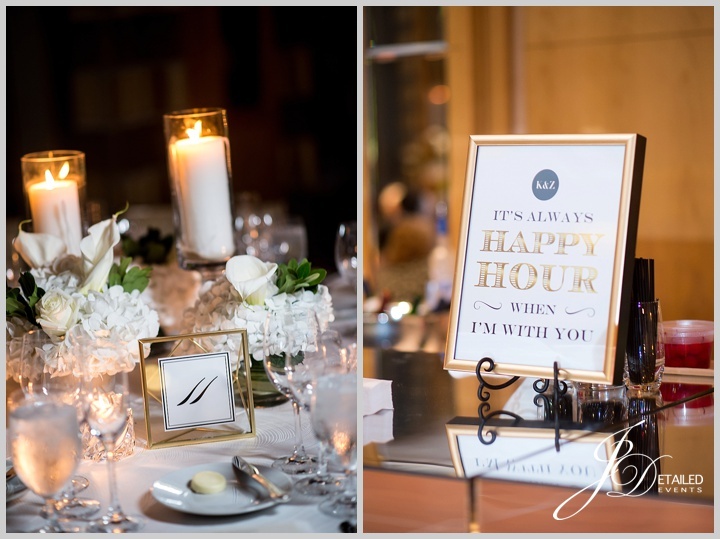 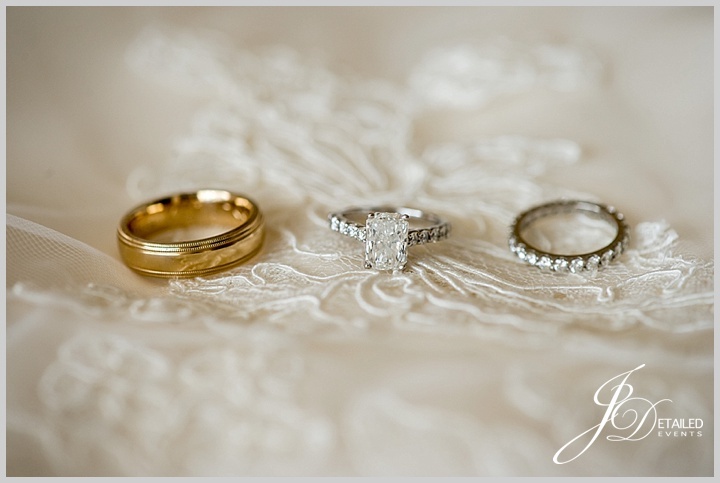 As I learned more about Kelley’s wedding vision filled with candle lit tables adorned with clean whites and warm champagne tones, we were well on our journey to creating her dream day! 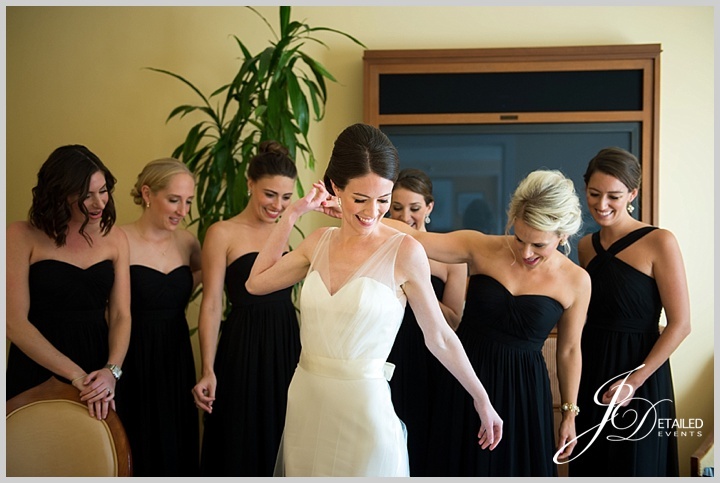 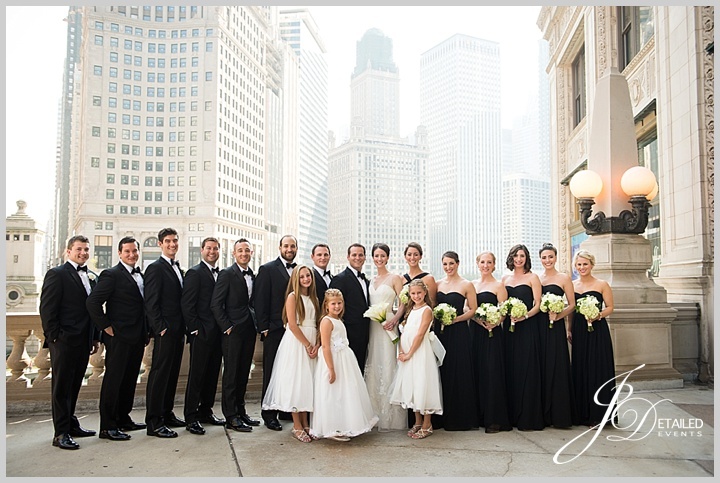 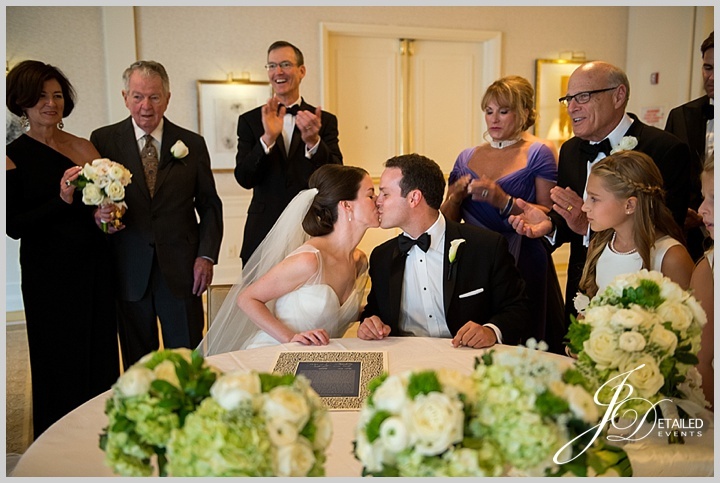 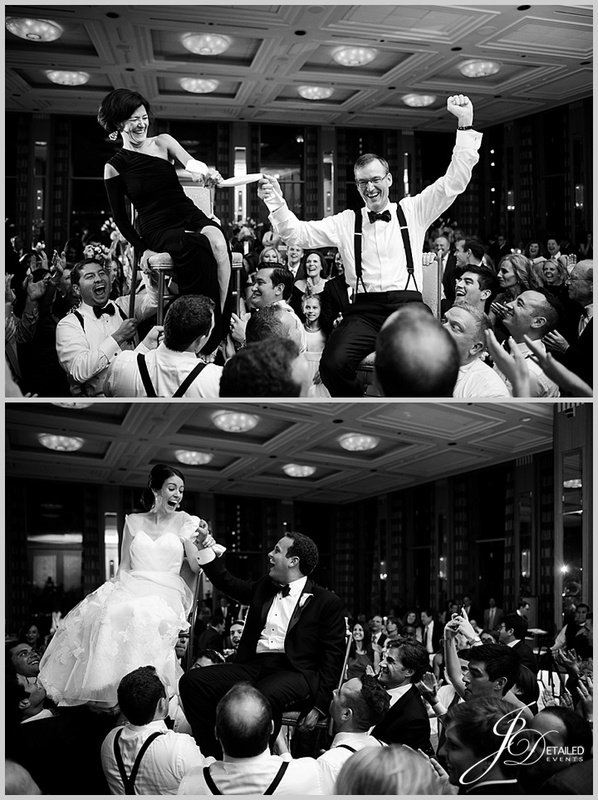 Their black tie wedding combined two families and two religions, creating a truly unique and personalized wedding day that all took place in the luxurious The Peninsula Chicago. 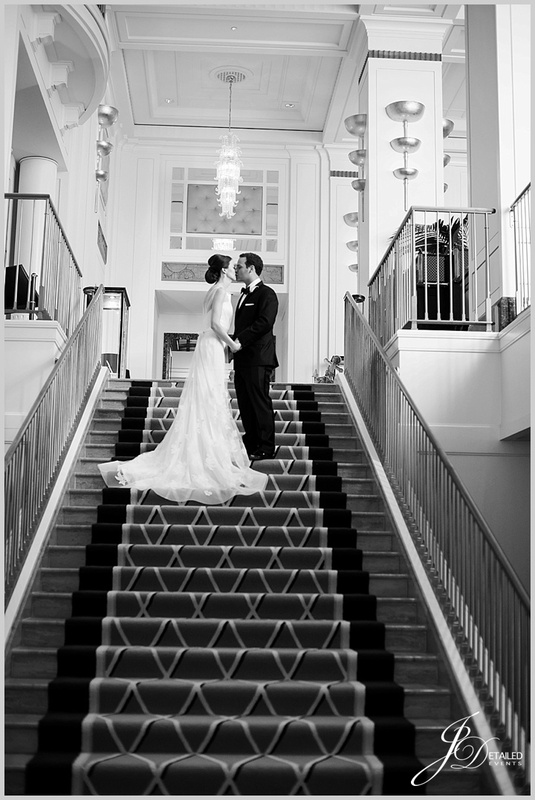 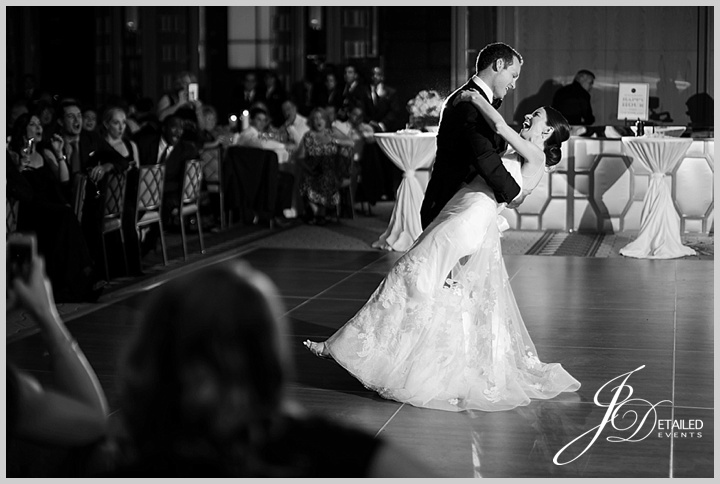 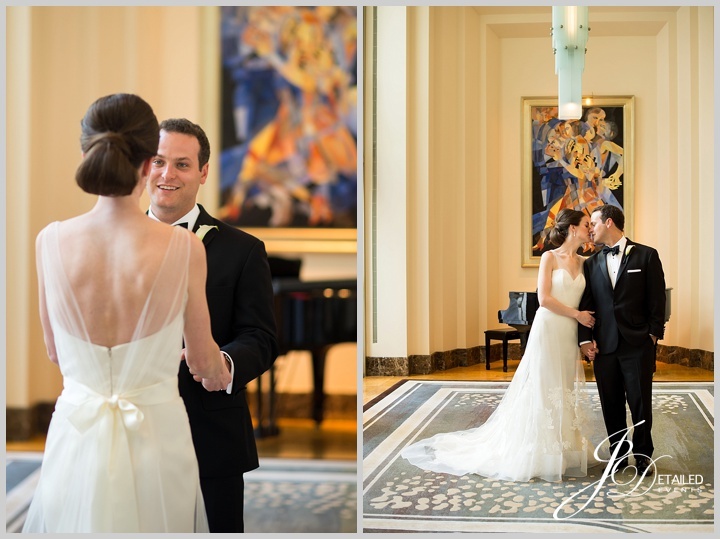 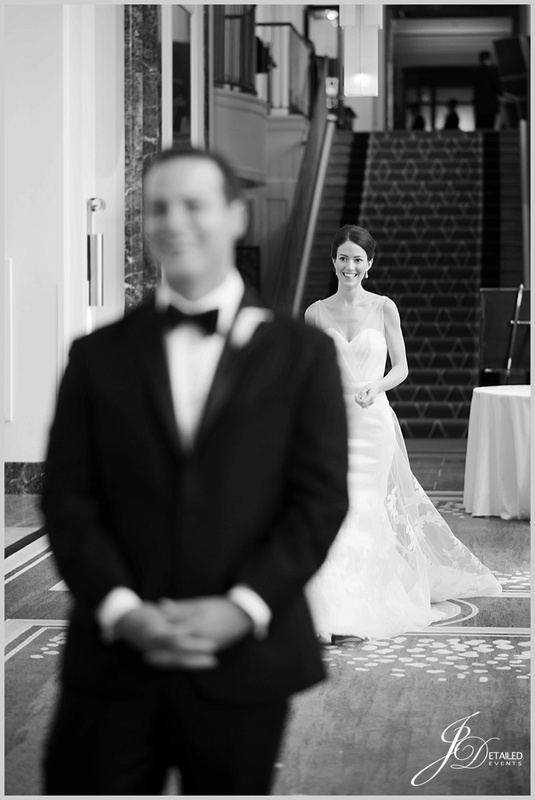 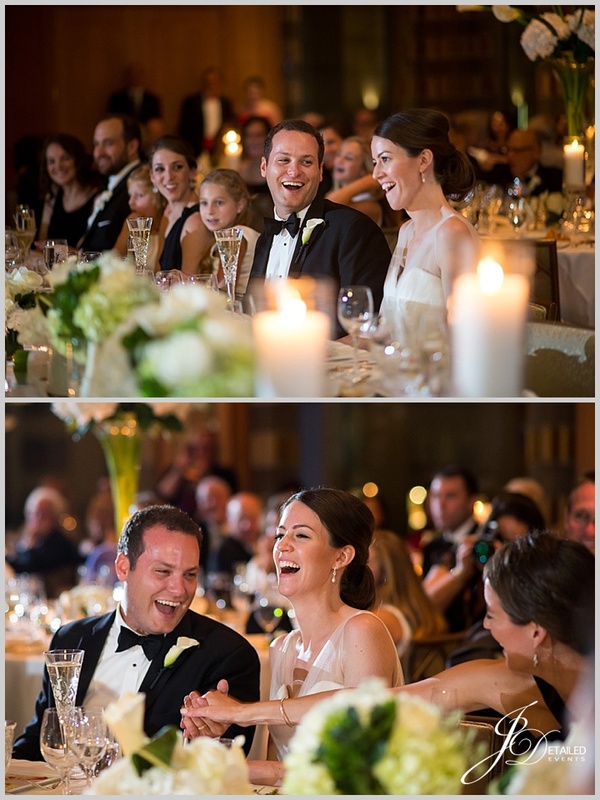 The Peninsula served as the perfect space for Kelley & Zach’s first look, ceremony and reception. 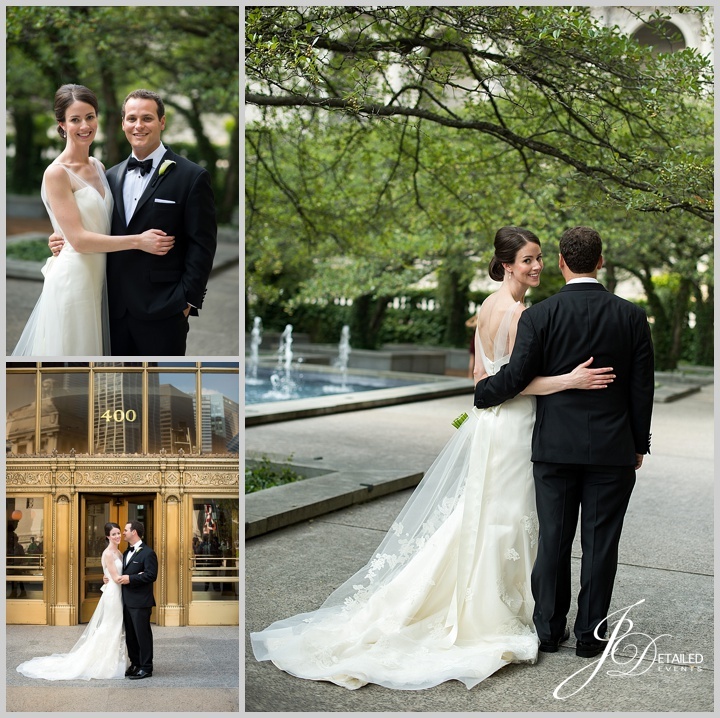 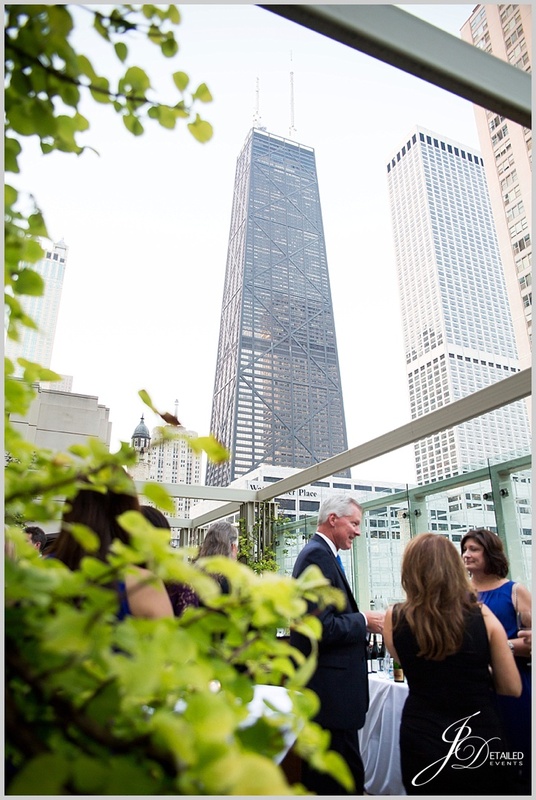 Kelley & Zach currently live in Baltimore, so to have their cocktail hour looking over Michigan Avenue and a clear view of The John Hancock was a Chicago treat! 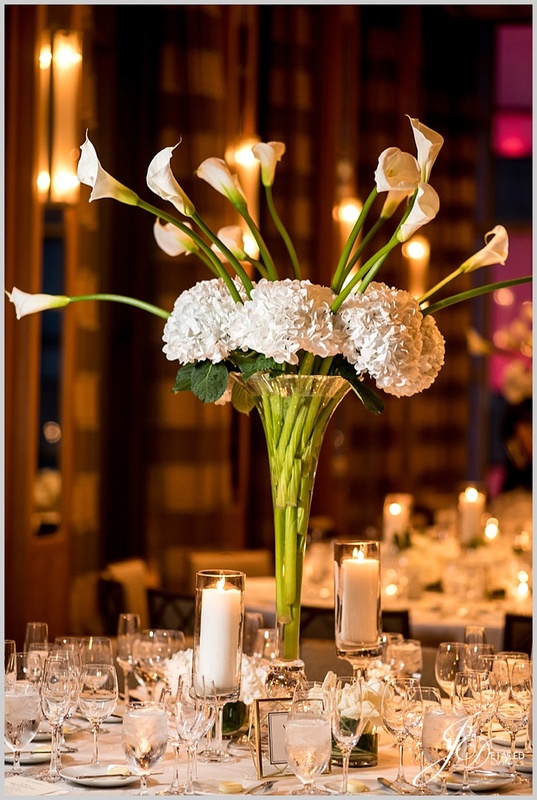 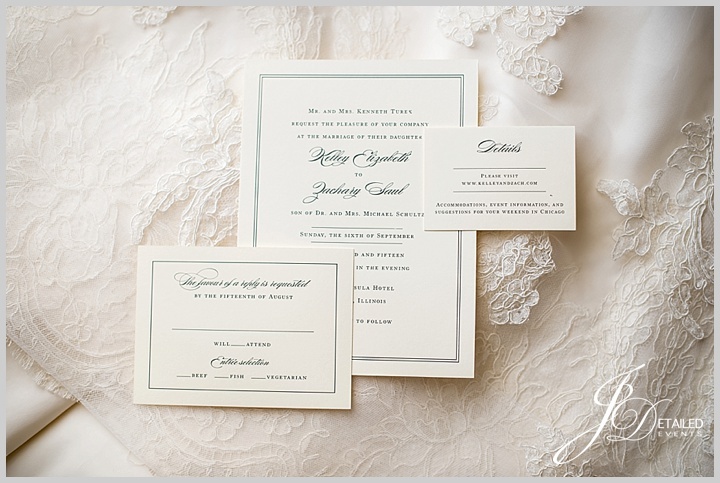 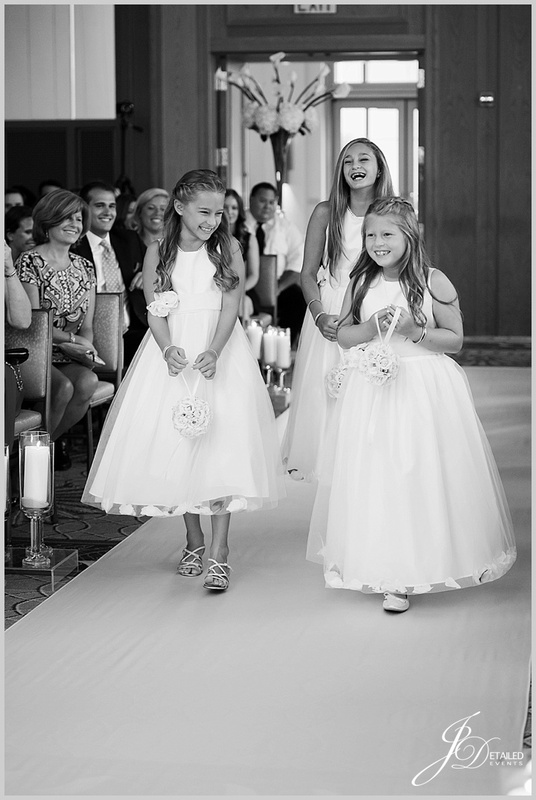 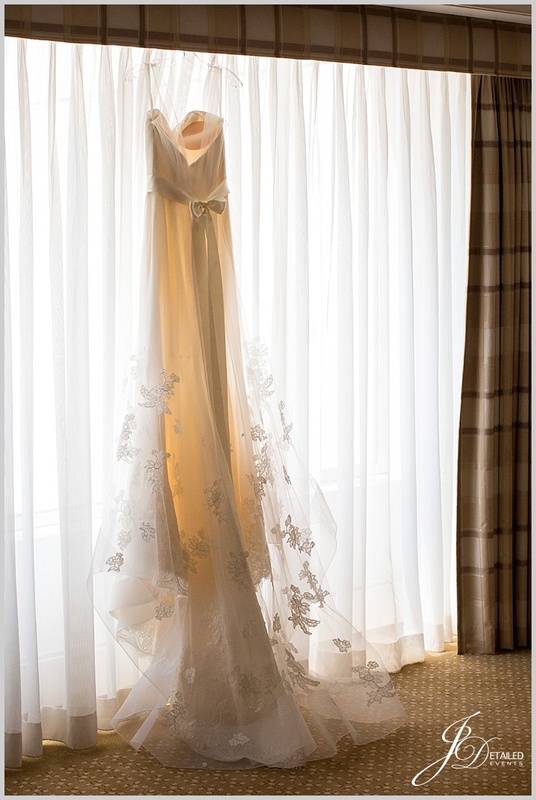 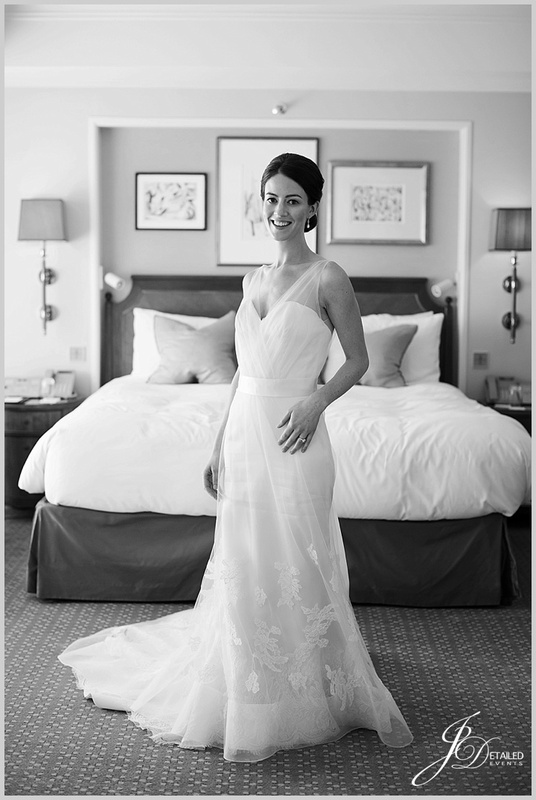 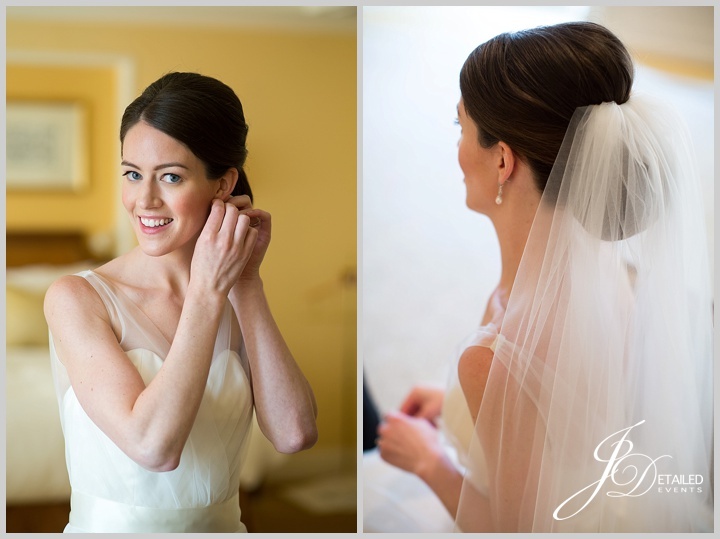 Incorporating calla lilies into the florals was another personalized and important detail to Kelley’s wedding vision. 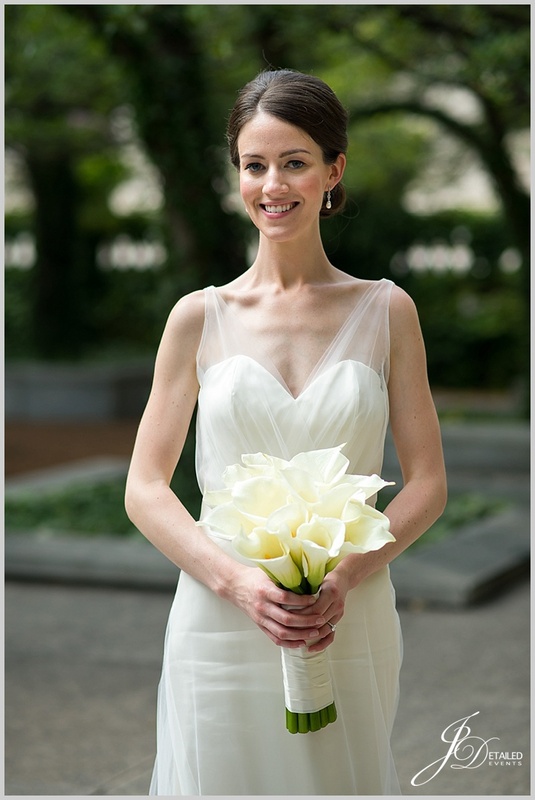 Kelley’s mother, Janice, carried calla lilies on her wedding day and Kelley’s bouquet was mirrored after Janice’s. 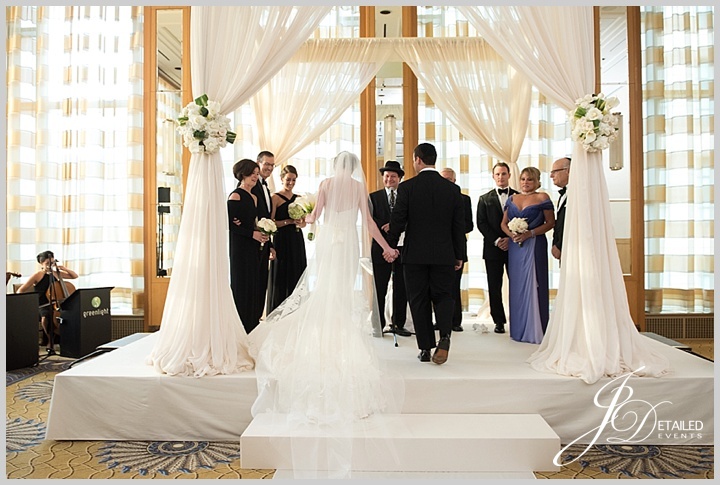 The chuppah and table’s centerpieces, all created by Joshua Jones of Kehoe, highlighted the statement flower as well. 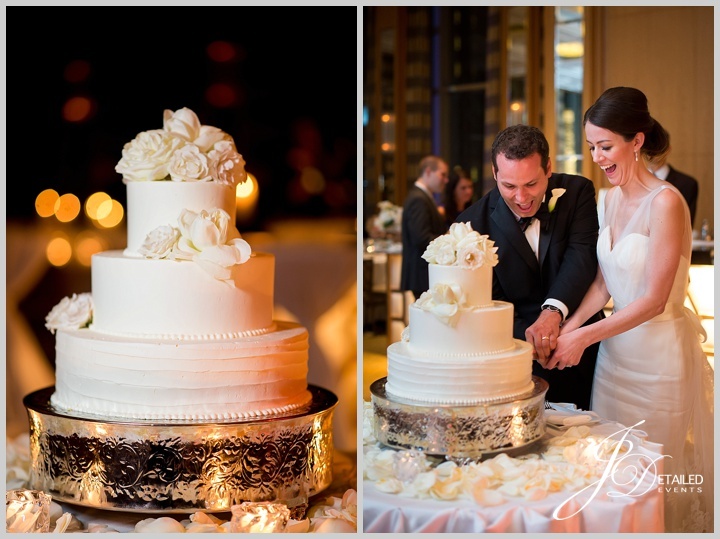 The Peninsula catered the affair and provided the stunning wedding cake. 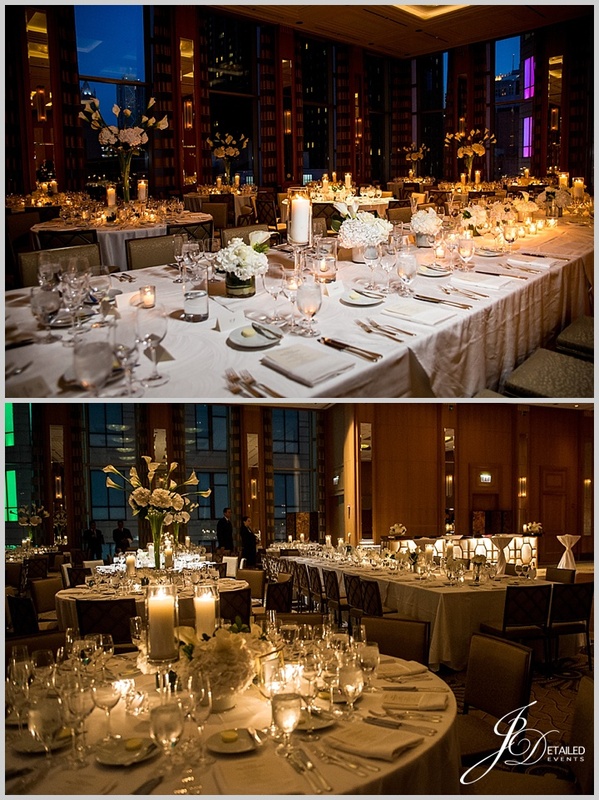 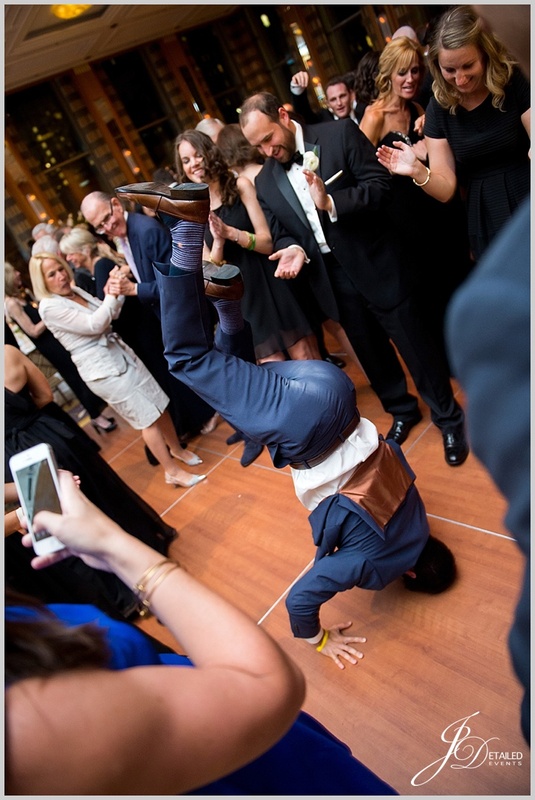 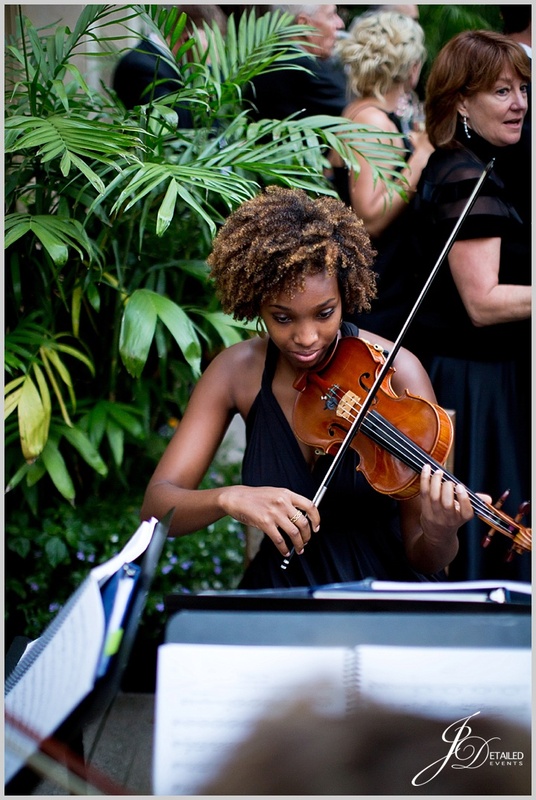 Rendezvous Music got guests up and out of their seats and kept the party going all night long. 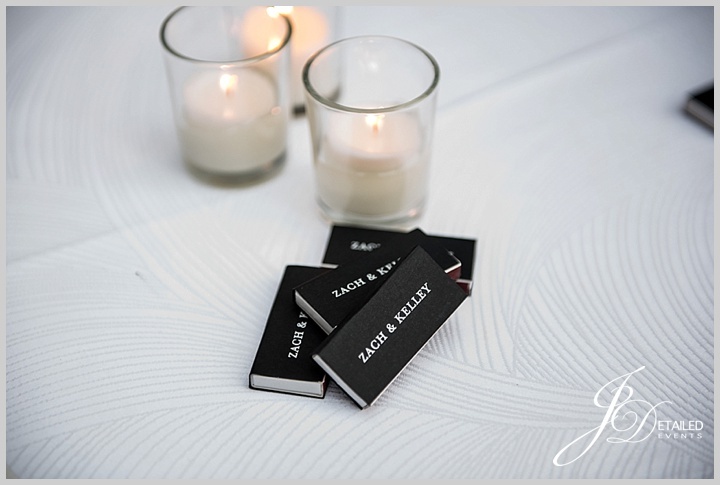 It was a true pleasure to help create the wedding day of Kelley & Zach’s dreams, right down to the 200 McDonald’s cheeseburgers and french fries that guests grabbed on their way out!